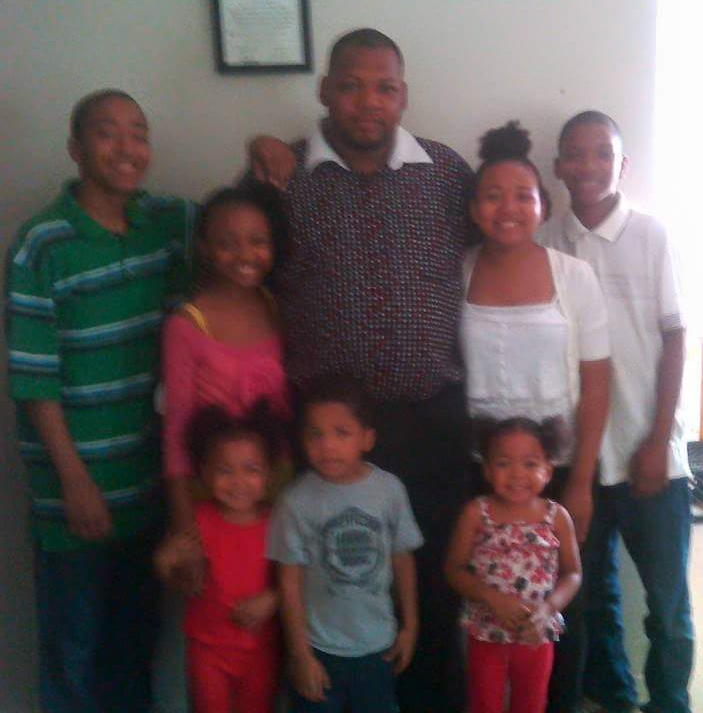 Xavier is a welder, father of 7 children, and an easy person to get wrapped up in a conversation with. "Mom is the iron fist. I talk people to death," he laughed. "That's how my children get my advice." Last year, Xavier was job searching when his wife brought home a flyer for JARC's manufacturing job training programs. With his background in welding, Xavier was immediately interested in learning more. Xavier enrolled in JARC's Welding Program in October 2016. Not only did he have the opportunity to weld every day, staff helped Xavier with his interviewing skills, dealing with a criminal record, and finding insurance. "It sounds like a lot of small things but these are big things when looking for a job," he said. When Xavier became a father, the biggest change was his outlook on life. "I slowed down A LOT," he said. His easy-going and independent nature is what helped Xavier be successful in JARC's program. Xavier currently works at KNAACK LLC as a Welder. What are Xavier's dreams for his children? "I hope they grow up responsible. I want them to be free and make their own decisions," he said. Happy Father's Day to Xavier and all fathers dedicated to lifting up their families!